SNAP Syllabus 2019 - Symbiosis International (Deemed University) doesn’t release any official syllabus for SNAP 2019 exam. However, by going through the past years question pattern, candidates will get an idea about the kind of topics covered under SNAP 2019 syllabus. Candidates can check the SNAP syllabus 2019 and prepare accordingly. Under SNAP 2019 syllabus, candidates will get to know what are their strong and weak areas. They will also get to know the weightage that is given to different sections in the syllabus of SNAP 2019. SNAP will be conducted in online mode tentatively in the third week of December. Read the full article to know all the aspects of the SNAP 2019 syllabus. As part of SNAP syllabus 2019, candidates can check the topics for different sections. 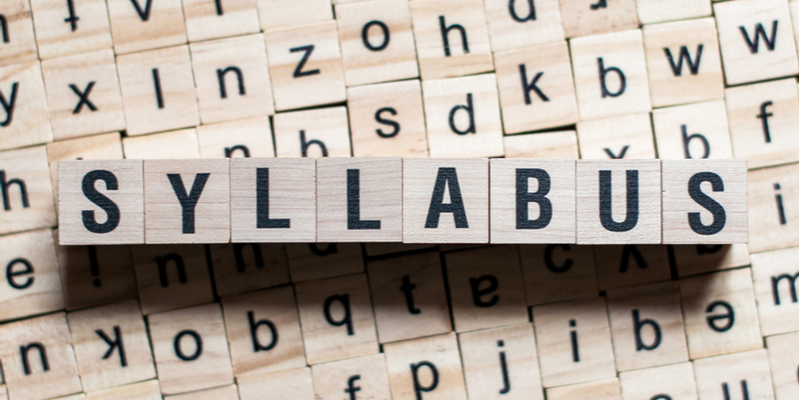 Note: The above-mentioned content of the syllabus is not the one that is officially prescribed by the authorities. The content of SNAP syllabus 2019 may vary from year to year. Symbiosis International University released its first ever mock test during SNAP 2018. Students can practice from SNAP 2019 mock test and get an idea about the type of questions that will be asked. The link for the mock test of SNAP 2019 will be provided as soon as it is released by the authorities. Test booking links for a mock test will open tentatively in the second week of December 2019. Students will have to log in for SNAP mock test through their registered email id and password.